SL 112, Bass Guitar Speaker from Aguilar in the SL series. 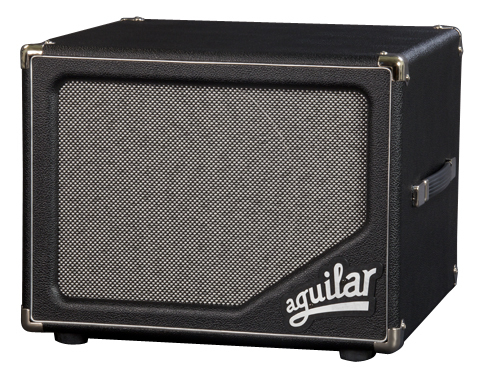 Aguilar announced the SL 112 bass cabinet, a 25 lbs. (11.34 kg) bass cabinet featuring a Neodymium driver with a custom-designed crossover. The SL 112 also features a phenolic tweeter with variable level control and a frequency response ranging from 37Hz–16kHz. The SL 112 handles 250 watts, 500 watts peak and includes one Neutrik Speakon and two 1/4” inputs. 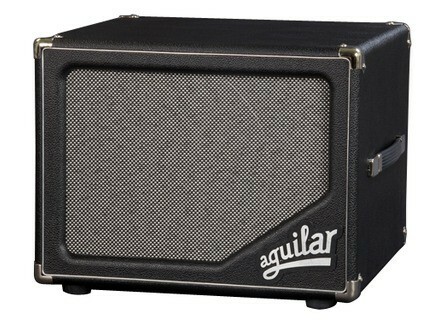 For more information, visit: www.aguilaramp.com. Source Audio Soundblox Bass Envelope Filter Source Audio's BEF is the latest addition to the company's line of bass effects. TC Electronic BH500 BH500 is the newest addition to TC Electronic’s Bass Amp 2.0 line up, and combined with the BC410 / BC212 / BC210 cabinet range, it is designed to stack up to become any rig imagineable.